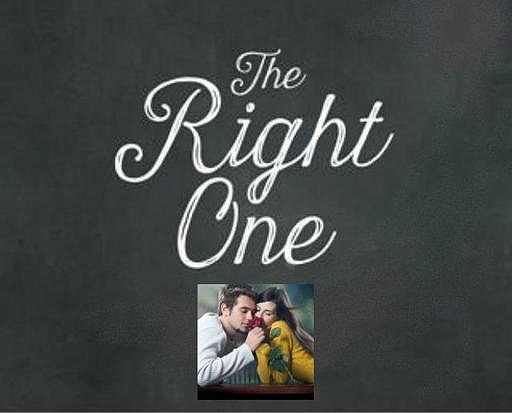 Subject: LongIsland.com - Your Name sent you Event details of "7-in-Heaven Choose the Right One Workshop/Mingle - All Ages"
Do you find yourself getting into relationships with incompatible and emotionally unavailable singles who don’t meet your needs? Tired of feeling unsafe, insecure, uncherished, unhappy, neglected, abandoned, miserable, and heartbroken? Because there’s a great alternative to pain, misery, and suffering. Its choosing HEALTHY LOVE with the RIGHT, EMOTIONALLY AVAILABLE PERSON for you.